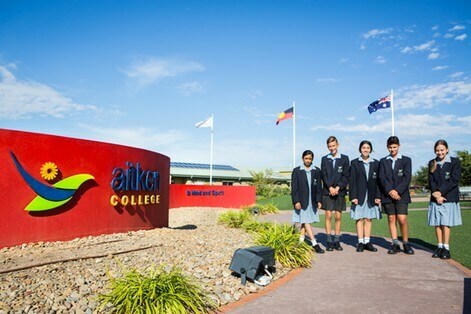 Aitken College is a Uniting Church school providing a quality education in a caring and supportive community, emphasising academic achievement, creativity, environmental responsibility and service. The attractive rural setting features sports facilities; a chapel and performing arts centre; science, technology and computer laboratories; and a food technology centre and farm area. There are separate schools for prep to year 2, years 3 to 6, years 7 to 9 and years 10 to 12. 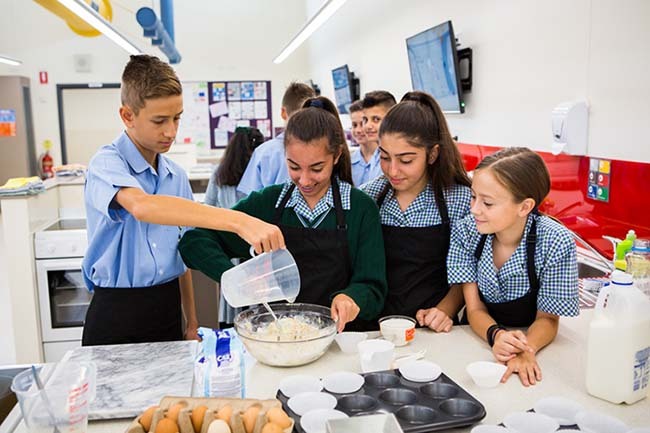 The academic program includes an emphasis in early years on literacy and numeracy; core studies in English, mathematics, science, humanities, physical education and Indonesian; and an elective program, including music, drama, art, information technology, design and food technology, and commerce. 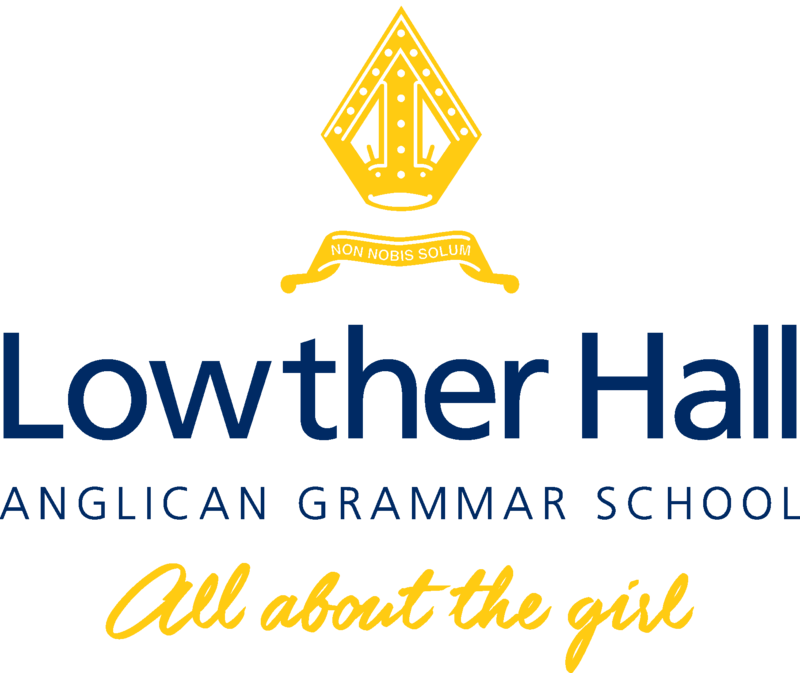 Senior students undertake VCE and VCAL programs with careers education. 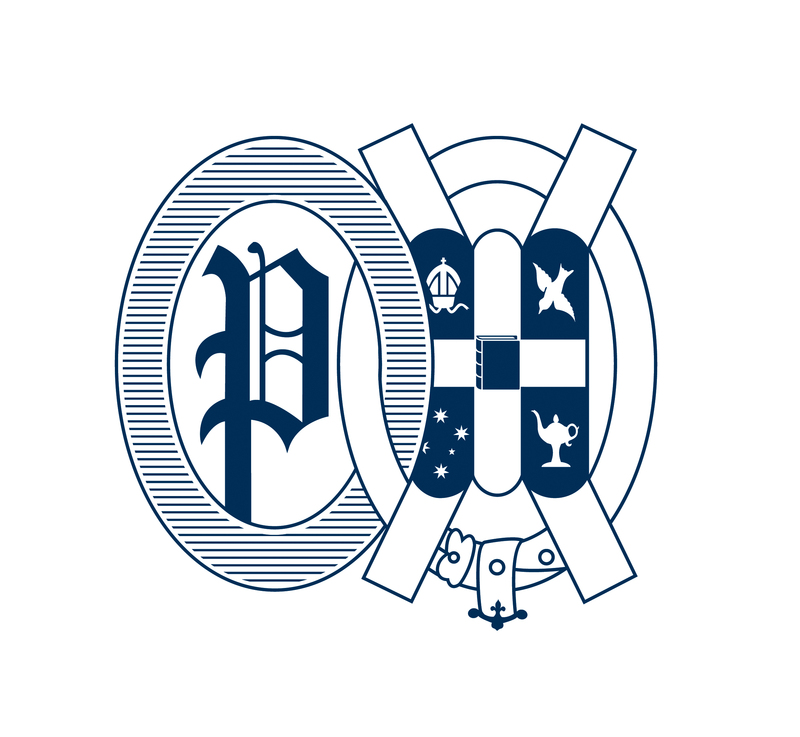 Recently, about 90 per cent of Year 12 graduates were offered a tertiary education place. Religion and Values Education is complemented by a weekly chapel service. Students can access welfare support, the Learning Centre for special needs and co-curricular activities, including sport and performing arts. 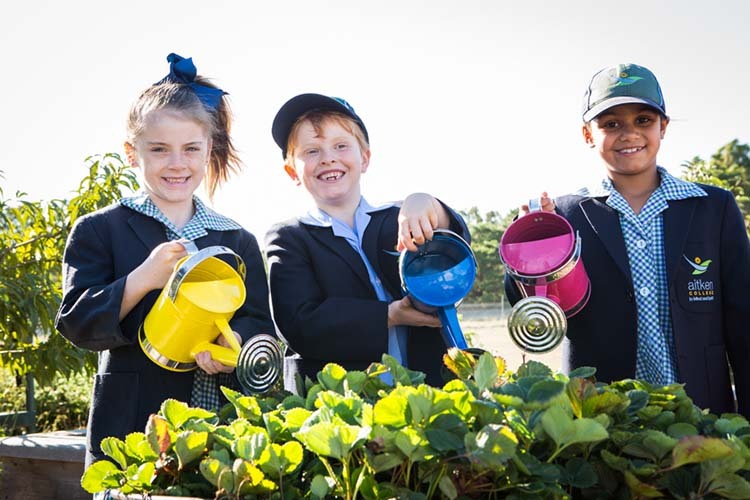 The college features its own water supply, extensive solar panels, wetlands and native gardens, and has been rated highly as an environmentally sustainable school.